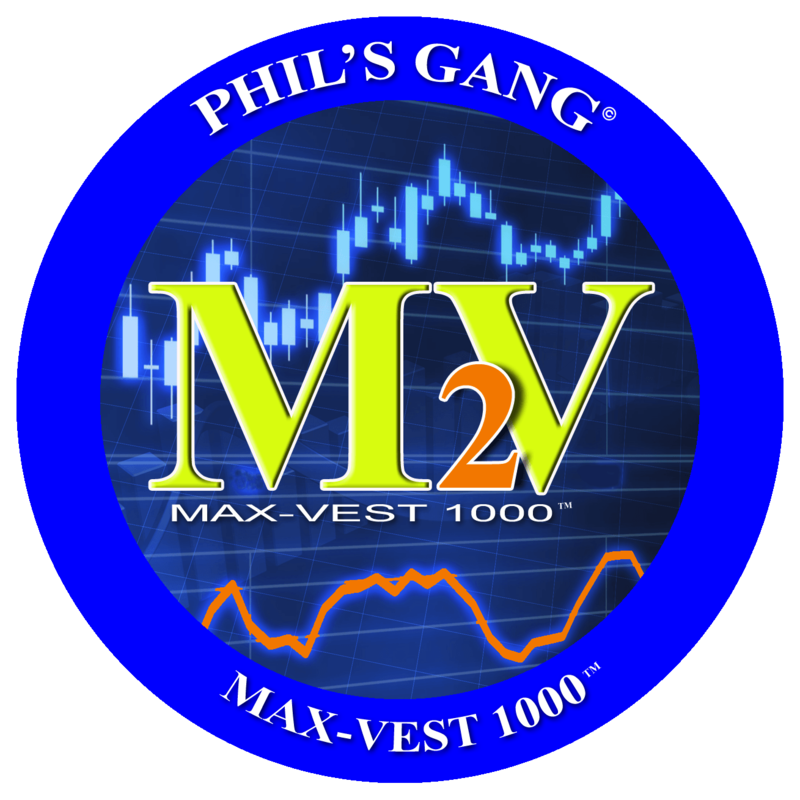 The MV2 is the cutting edge chart for the long term investor and ideal for our Working Investors! 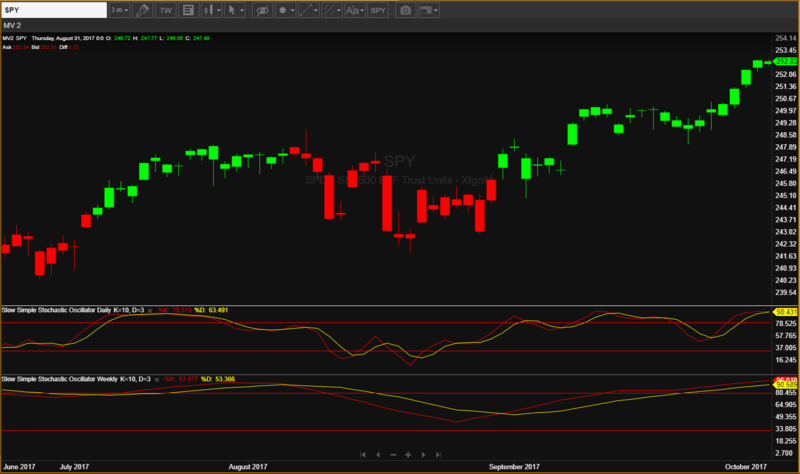 This chart tracks the money flow by following the institutional buyers, Green to buy or Red to sell it doesn’t get easier! 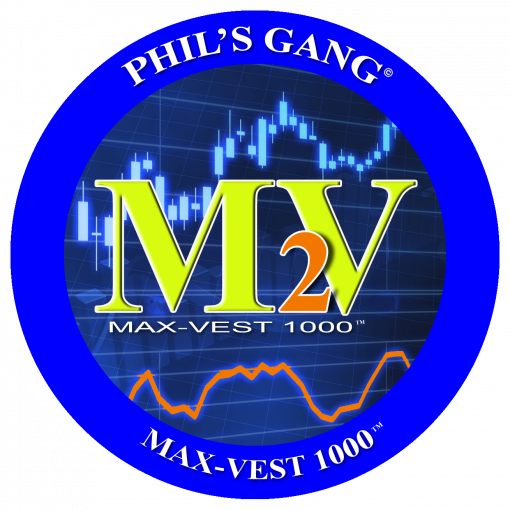 To get Training on Max Vest 1000 (MV2) you must be a Phil’s Gang Member. I tried the MV2 for 1 month and was blown away at how easy it was to understand the ins and outs of the long term investment, Phil has a real gold mine here. Green in Red out for the win! Awesome to see Robert, glad that you were able to understand the value in MV2, I hope you intend to use it for a long time! 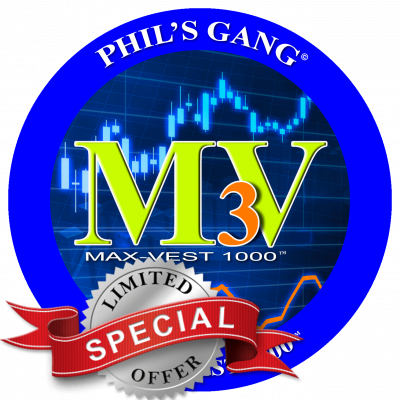 9% gain on my first trade on MV2 and was very easy, I can’t believe everyone doesn’t use this thing? Amazing! Thank you Phil! Nice catch on MCD @j.price! I’ve been using your MV2 (delayed feed) for the last 18 mos. 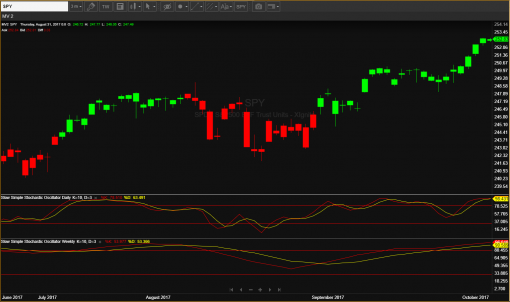 works pretty much as advertised…couldnt be any easier to use..i use it in addition to other analysis i use which has giving me a nice “win” rate of about 3 out of 4 trades …like Phil says keep your losses small and you should make money using this tool..I had MCD as well probably months before J. Price…I got in it @$112 and SOLD in the mid $120’s for a nice 12% gain…I’ve had quite a few winning trades in the 18 mos i’ve used the MV2..NKE/ VLO/ TSO/ VFC/ LB/ M/ T/ VZ just to name a few…i plan to continue to use this great tool in the future…good luck if you’re NOT using this tool….